The Iconic range is a variation of the Stone collection. 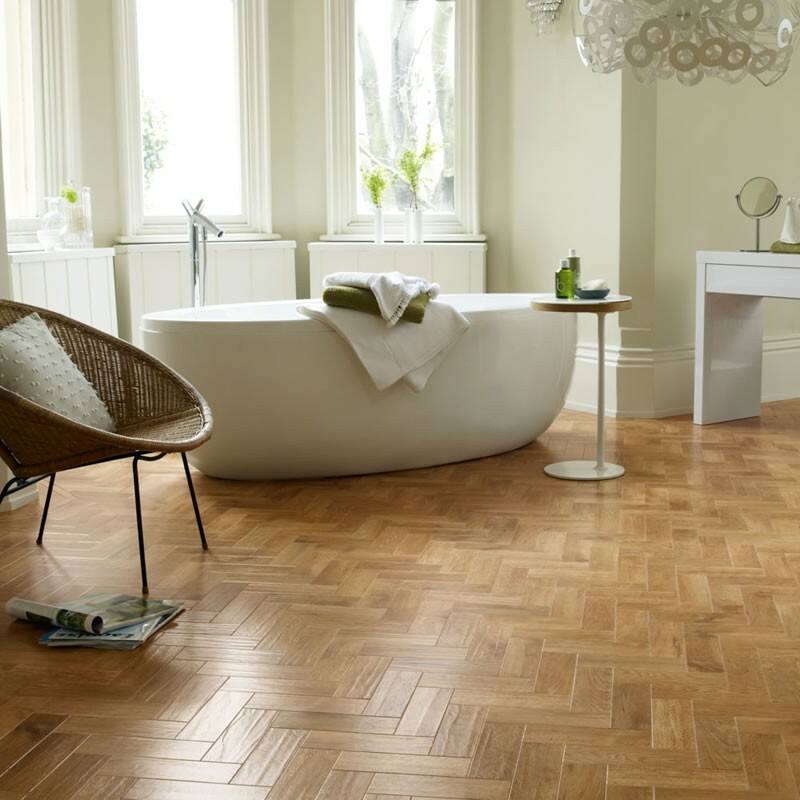 This Karndean Vinyl flooring offers a more unique style of flooring with mosaics and pebbles being some of the flagship designs. 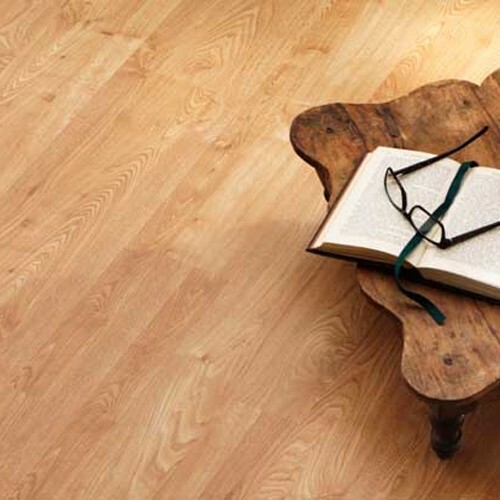 If you are looking for something a little different then this might be the perfect flooring for you. 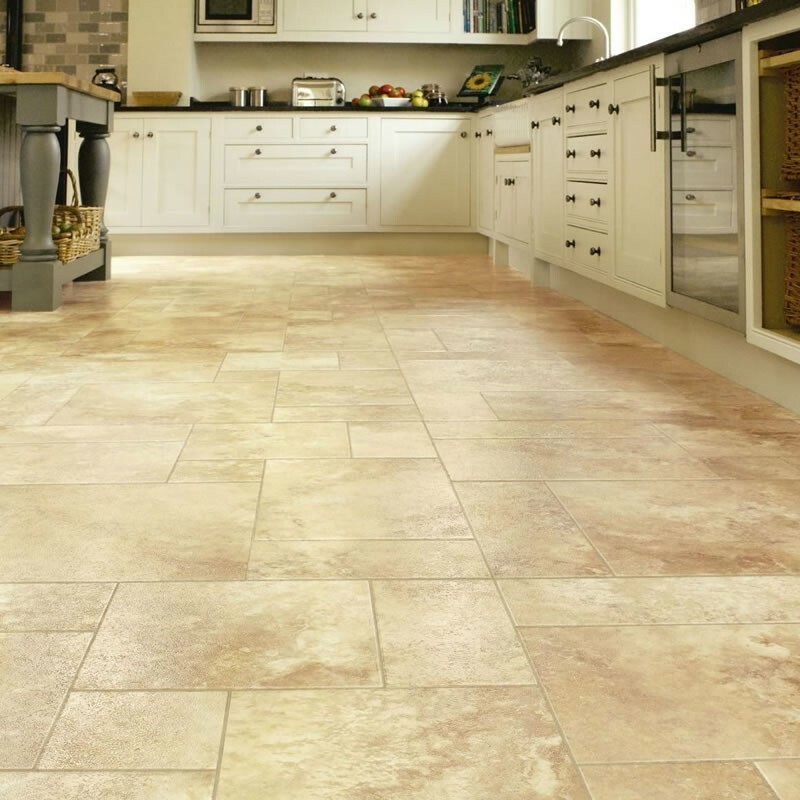 This follows the same tiled specifications as the Stone tiles. The MX98 Adriatic Blue comes to you with the rich blues from the mosaic range with this classic design. Please see our sampling department and request a sample today. MX95 Ancient Onyx bring you a neutral looking floor with the tones of mid- browns running through the tile giving you that mosaic look to work with any room in your home.Please order samples from our new sampling room today. 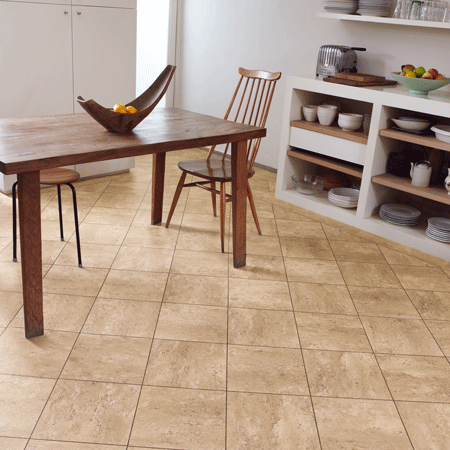 This MX93 Neopolitan Brick look mixes rusts and browns with a warm roman feel to it, The 12" x 12" tile offers you a 15 year guarantee and is fully waterproof so it can go anywhere in your home. The Michelangelo is our iconic range with the MX92 Umbrian Nero being a classic colour with the charcoal look and mosaic feel this will work in any wet room or kitchen areas. Why not check out the sampling room and order today. The MX97 Venetian Blue is a distinctive colour with a green/ blue tone giving a ocean feel to the tile, with a 0.55mm wear layer and a 15 year guarantee. This MS4 Santiago Lavastone is an iconic pebble with a charcoal tone and light / dark pebbles spread over a concrete backdrop. Feel the texture of the pebbles by visiting our sampling room today. The MS3 Catalonian Granite is the darkest of the pebble range with rich tones of dark browns all set to a earthy/grey background. 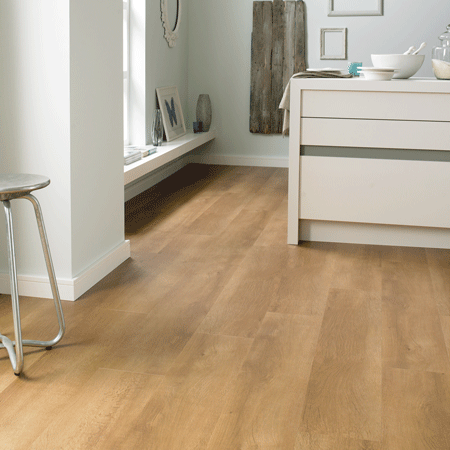 With a wear layer of 0.55mm thick this product will give you longevity and all the confidence of a quality tile from Karndean. 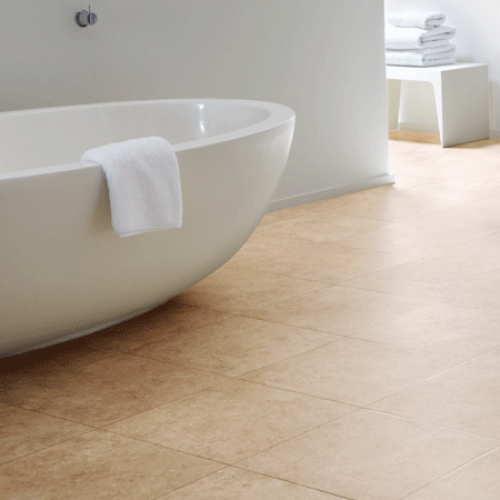 The pebble range from Karndean is a classic feel with 5 soft tones of pebbles. The MS1 Galician Quartz brings a warm tone of browns and dark beiges. All with a 15 year guarantee. The MS2 Navarra Chalk is a softer colour with sandy coloured pebbles to give you that feel of "walking on pebbles" with the warmth and texture from this quality product, all with a 15 year waterproof guarantee. 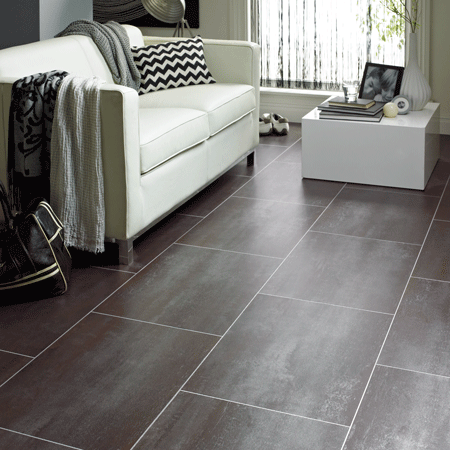 This Steel looking Karndean from the MLC01 Tungsten Michelangelo range comes to you in a large format of 16"x 16" tile with its striking looks and tread plate tone with a modern feel to it. Why not request a sample from our sampling room today. The MLC07 Comet Steel Metallic comes in two shades (light and dark), the comet is a striking silver colour with a raised metallic look. 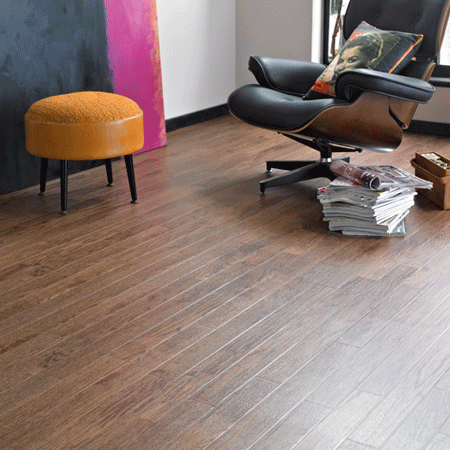 With a distinctive feature strip of black creating a real contemporary look.